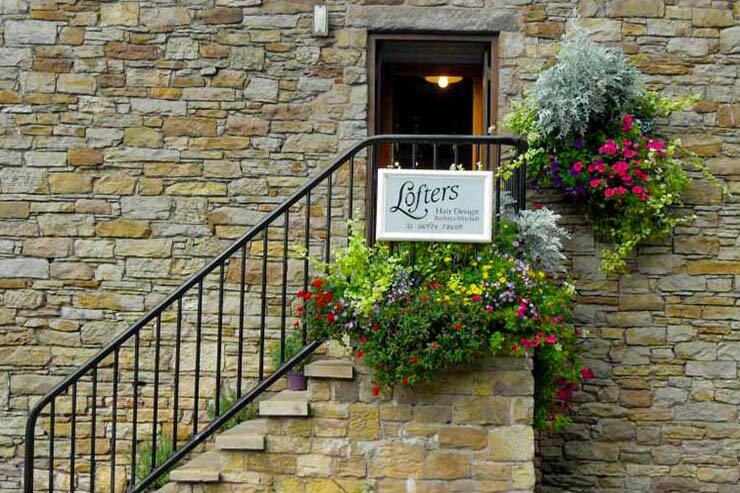 Lofters Unisex Hair Salon is situated in the centre of Caldbeck, beside the arch in the old Tithe Barn. Next door to the village shop and Post Office. 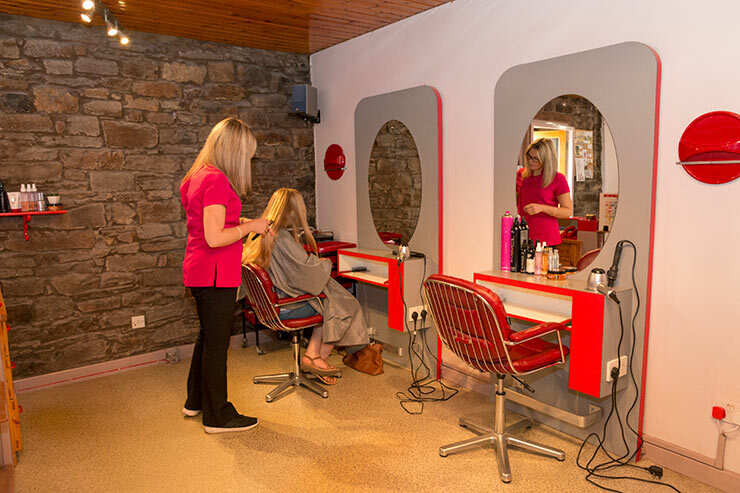 Lofters Hair Salon is a well-equipped, professional hairdressers salon with highly qualified, friendly staff, here to help you with all your hair care requirements in Caldbeck and the surrounding Northern Fells area. 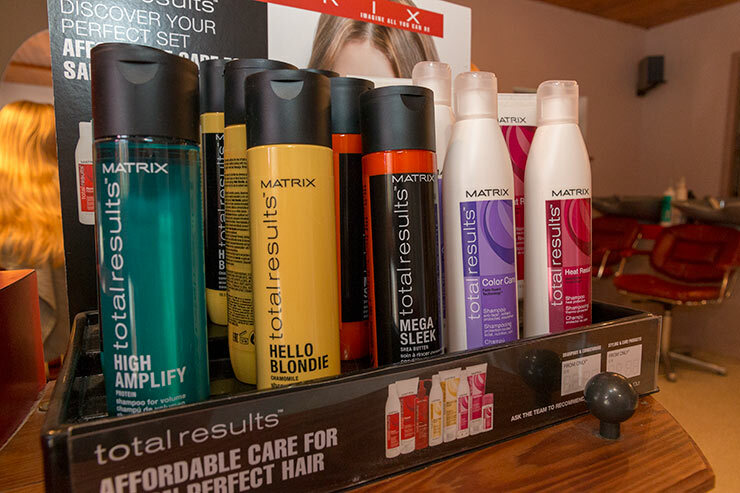 We sell a wide range of hair care products from well known brands as Matrix and Schwarzkopf - shampoos, conditioners, hair waxes, gels, hairspays, finishing products, etc. 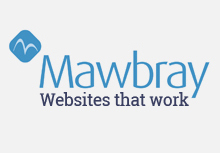 Our clients visit us from all over North Cumbria including Keswick, Penrith, Cockermouth, Carlisle and Wigton as well as local villages such as Ireby, Hesket Newmarket, Uldale, Dalston and Greystoke. 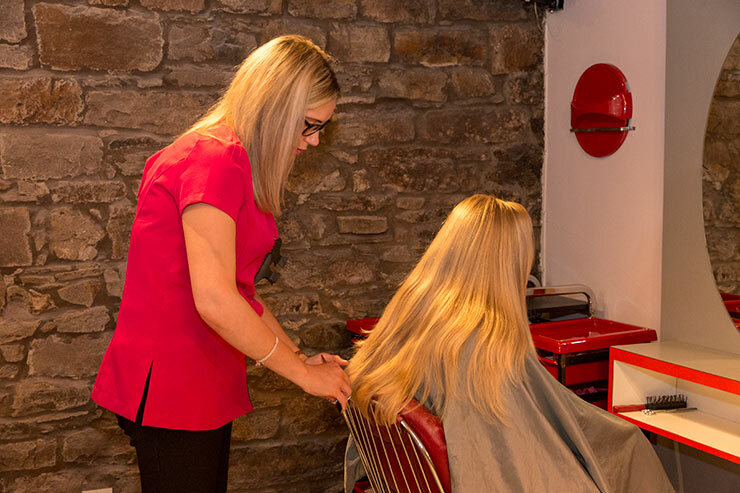 Why not treat yourself to a new haircut or hairstyle today, pehaps for a birthday, party or special occasion? 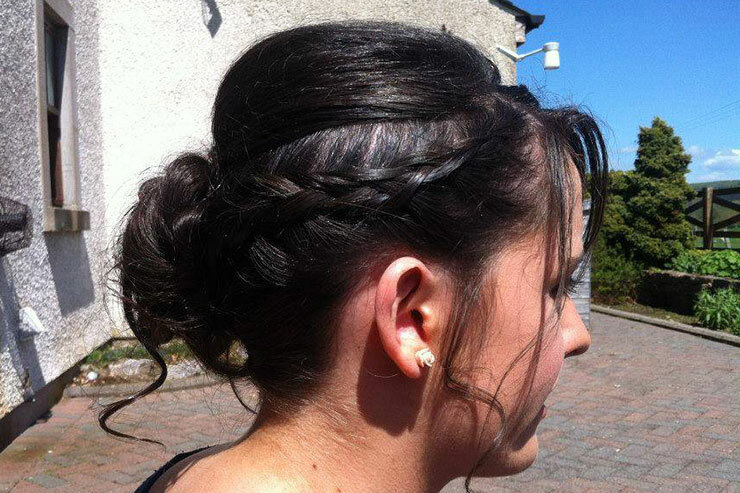 We also specialise in "Prom" & Wedding hair. 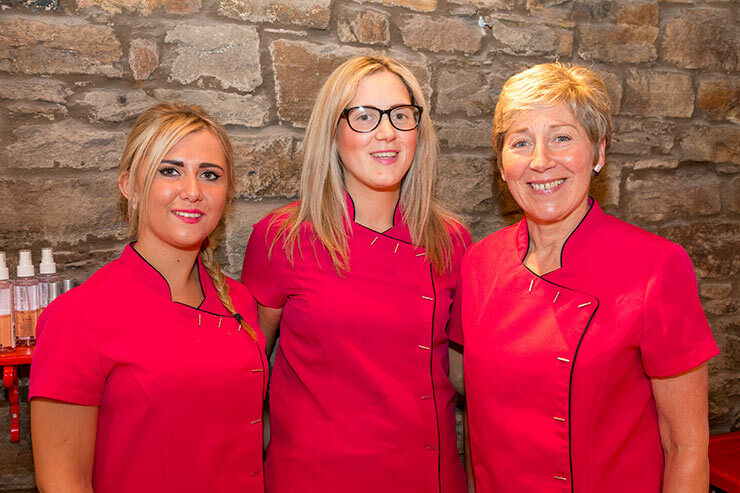 Relax in the knowledge that you're in the hands of the local hair care professionals. 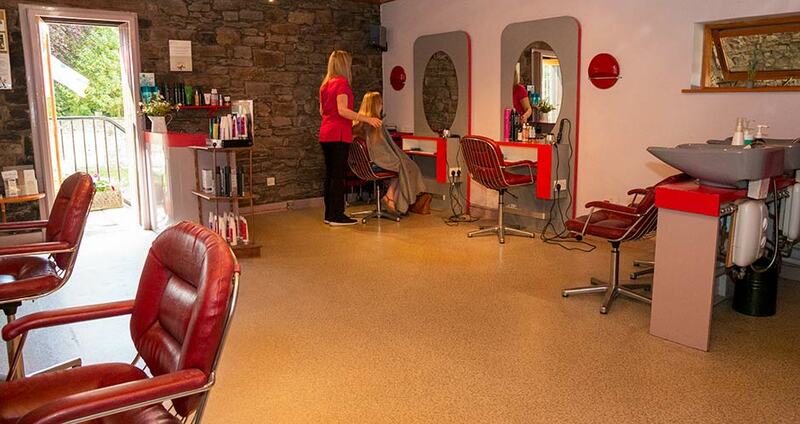 Visit Lofters Hairdressing Salon today and discover why our customers visit us from all over the Lake District and Cumbria. 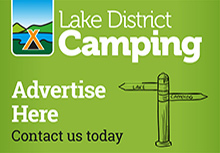 Why not treat someone special to a Gift Voucher? 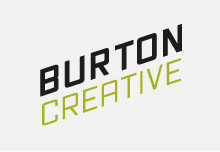 All amounts available. Just ask! Visit us soon and give your hairstyle a makeover. 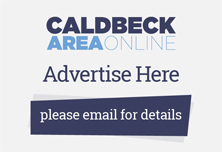 Please remember to mention the Caldbeck area website when you contact Lofters Hair Design.